Welcome, we are Oxford Plastics. We design and manufacture safe, temporary products for the work-site. Our products are safe, secure and compliant with various Australian Standards. 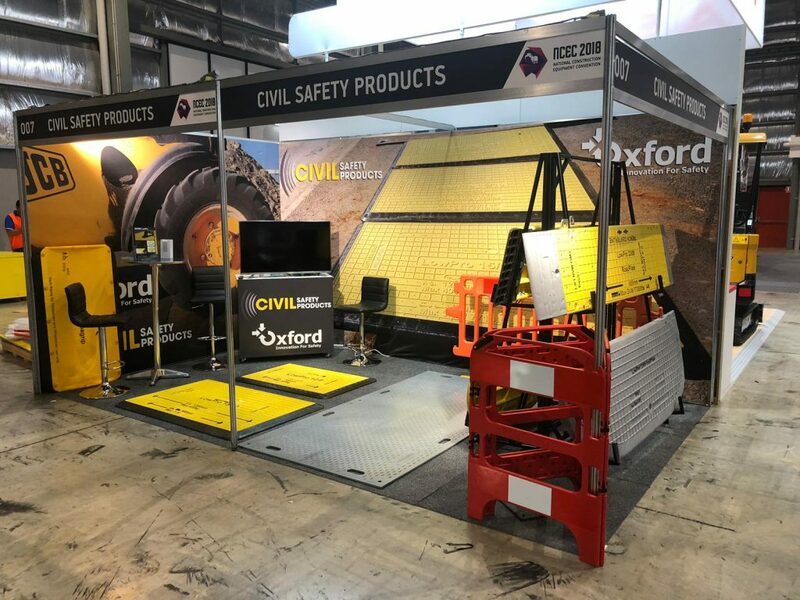 75% of Oxford Plastics products are made from recycled plastic, and 100% are recyclable, covering our full range of pedestrian & traffic barriers, LowPro road plates & trench covers, ground protection / bog mats and fence feet. As chemists & engineers, we look for innovative and ingenious solutions and invest heavily in Research & Development to make this happen. Our team of 5 product development engineers have 30 projects in the development pipeline at any one time. We are always looking for new opportunities to create on-site solutions and enjoy a challenge. If you have a problem to solve, please speak to us. Alternatively, have a look through our product lists to view our current solutions. In Australia we hold good relationships with the various Departments of Transport and often supply them with product to meet their operational requirements. In the UK we collaborate with the Department of Transport and industry leaders from JAG, HAUC, NJUG & REMA. 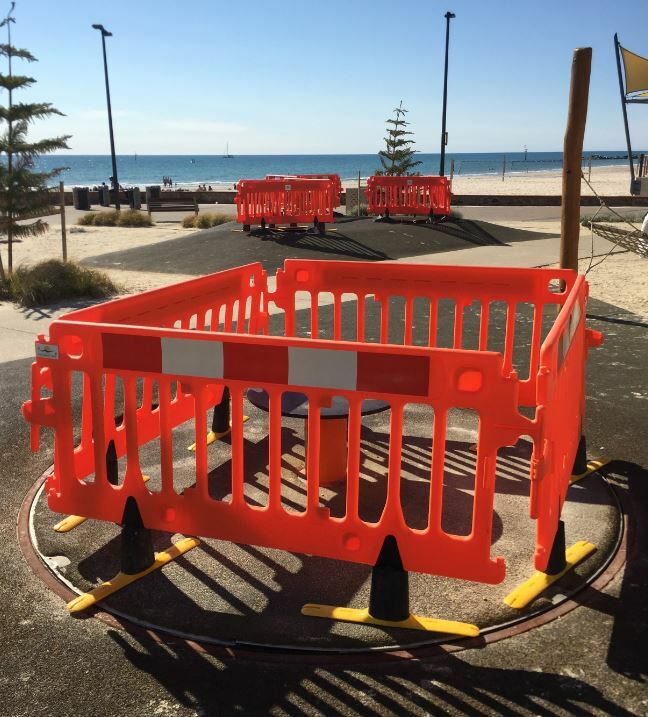 We also provide solutions across Europe, USA, Australia and New Zealand, to a lot of satisfied customers; in Highways, Hire Companies, Local Government, Utilities, Industrial, Construction, Aged Care and Events settings. Want to speak to a member of the team? Enquire online or on the phone by clicking the button below. We look forward to hearing from you!